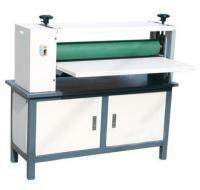 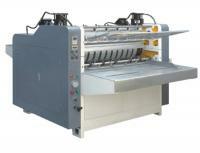 Our glue laminator machine mainly used in the paper to back up, paper and corrugated to back up and so on. 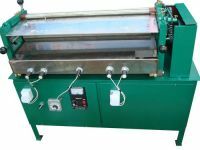 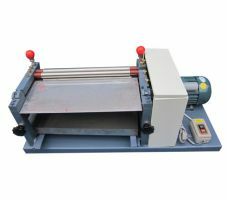 We have fully automatic and semi-automatic flute laminating machine, According to the different material ,We have cardboard laminator machine, glue machine, flute laminating machine .According to different glue ,we have hot melt glue machine and water glue machine. 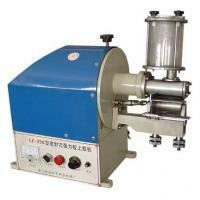 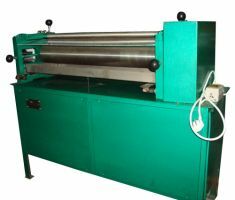 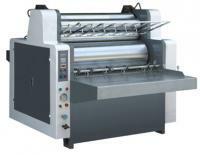 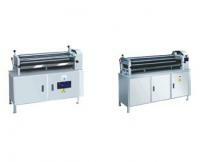 Our flute laminator was made according to the highest standard in China. 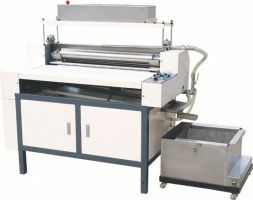 Machine performance is stable and reliable, and our machine with high reputation in the market.